Last year the Commodore 64 saw some of its finest releases with the likes of Argus, Sam's Journey, LuftrauserZ and Planet Golf giving all of us plenty of reasons to fire up our hardware and emulators. 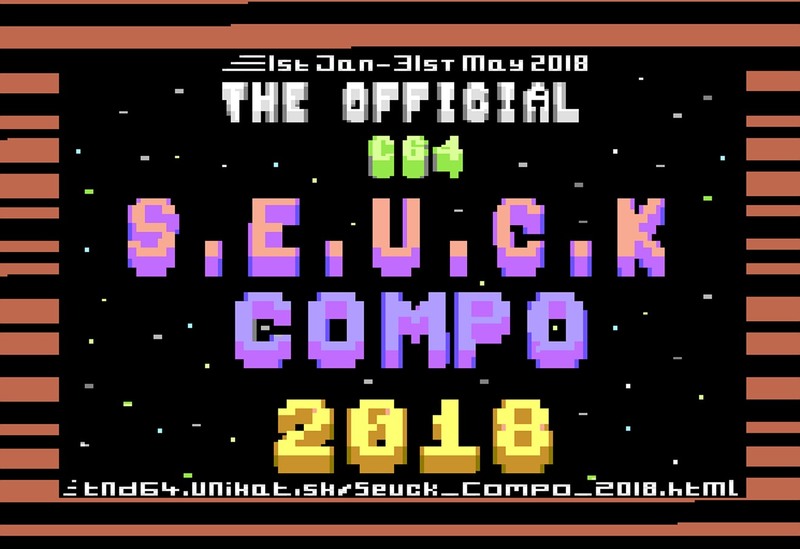 Thankfully even those without coding experience are able to get involved, as The New Dimension have even been running another Shootemup Construction Kit (SEUCK) competition titled as The Official C64 SEUCK Compo of 2018! The Official C64 SEUCK Compo of 2018 finishes 31st May and so far only two entries ATOM HEART and Valkryie are aiming for that top spot. By choice however the game that really stood out for us was a very decent scrolling shoot-em-up called Valkyrie 3 - The Night Witch designed by Eleanor Burns. It features very well drawn sprites, great animations, a large boss fight, a nice variety of level designs through 6 different stages, enemy types like aircraft, gun placements and tanks. Power ups, awesome music by Richard Bayliss and surprisingly enough a very decent story found via the PDF file. Basically if you loved playing the Arcade classic 1942, you'll love this game!